Cambridge Federal offers LiveScan Fingerprinting services, and MD state/FBI Background checks. Cambridge Federal offers a variety of IT services ranging from Microsoft Office 365 to DELL VAR. Cambridge Federal offers numerous investigation and security services, ranging from financial investigations to armed/unarmed guards. 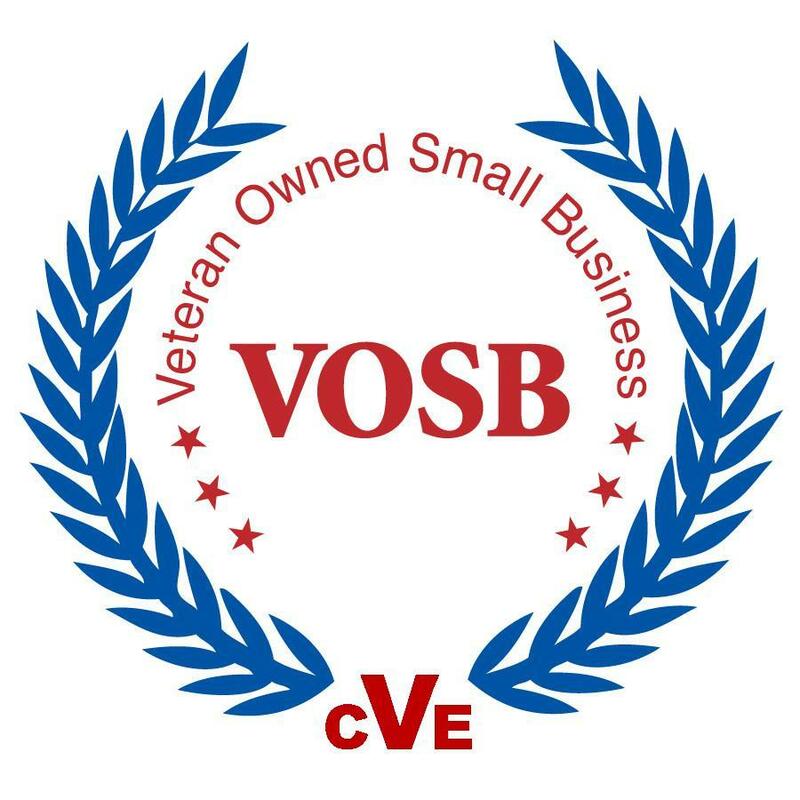 Cambridge Federal (CF) is a certified SBA HUBZone, a VA certified Veteran Owned Small Business (VOSB) and a MDoT certified Small Business Enterprise (SBE) located in Cambridge, Maryland. CF is a founding member of the Dorchester County Department of Economic Development (DCED) Incubator Initiative and currently has its main office within the Eastern Shore Innovation Center. Cambridge Federal is a DELL and Microsoft Office 365 Partner, has a multi-tenant IT Call Center, and Help Desk. CF offers LiveScan Fingerprinting services; CF is the only State of Maryland and FBI certified LiveScan vendor in Dorchester County. 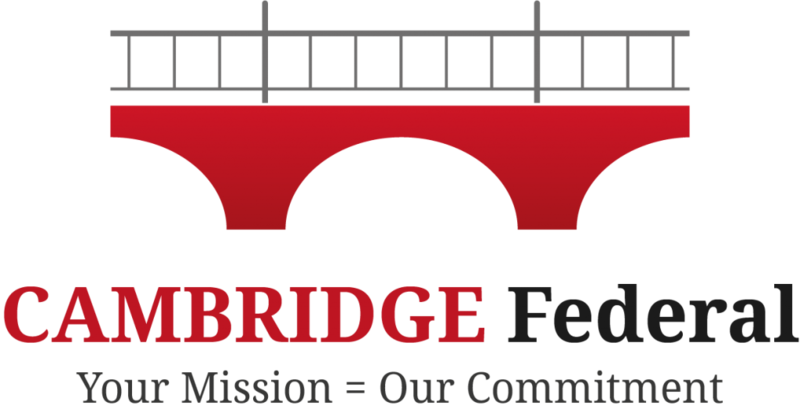 Cambridge Federal is committed to fostering economic development and career opportunities for the surrounding community. Click here to view our Corporate Capabilities! Cambridge Federal's partner is selected on DARPA TASS service contract. To learn more about this contract, click the button below. Governor Logan Hogan visits Dorchester County and mentions Cambridge Federal as they assist in the community by adding jobs. C-Fed begins Qlarant Call Center Contract. Cambridge Federal begins the Qlarent contract for updating the MD Medicaid Provider directories. Cambridge Federal achieves Internet Service Provider Status! Cambridge Federal achieves Internet Service Provider status and is a member of the Maryland Broadband Cooperative! Cambridge Federal is now a value added reseller of Microsoft Office 365, Azure, and Exchange. Allow your business to do more the help of Cambridge Federal.